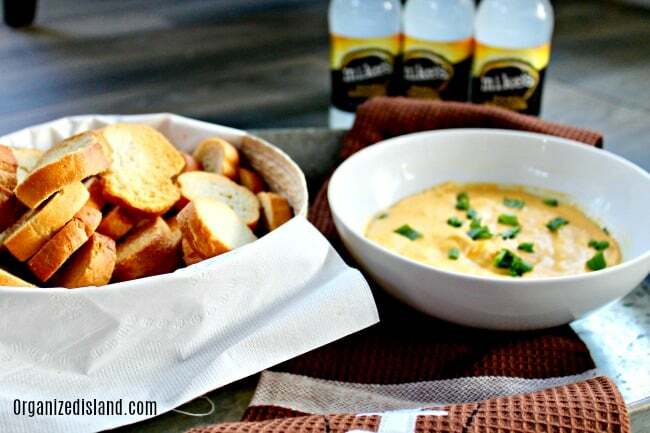 This easy Mustard Beer Cheese dip with fresh Cheddar cheese, green onions and beer is perfect for dinner your next Homegating party. 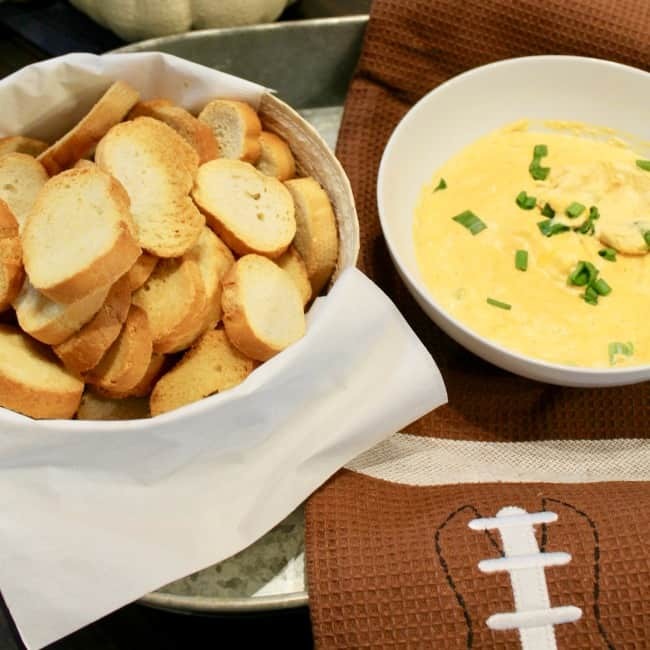 Made easily in the microwave, this fun, hot appetizer is ready in minutes. This recipe is courtesy of McCormick. Hello Friends! I hope you are having a wonderful week! I am thrilled that my favorite team is doing well and am planning a fun HomeGate viewing party. There is no better way to celebrate team viewing fun then to enjoy it with good friends and good food. This week I picked up a few recipe ingredients to make some tasty bites at Walmart. You can find everything you need to create your own Ultimate HomeGate during football season at Walmart. 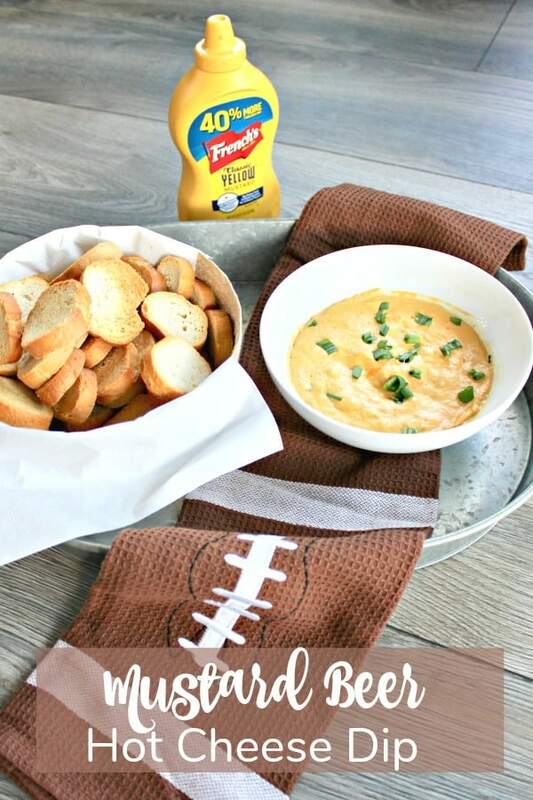 Today I am sharing a fun recipe for a tasty hot cheese dip for your next sports gathering and also sharing a giveaway opportunity where you can enter for a chance to win prizes such as a big screen TV, a new grill and Fanatics gift cards for your next Ultimate Homegate party. 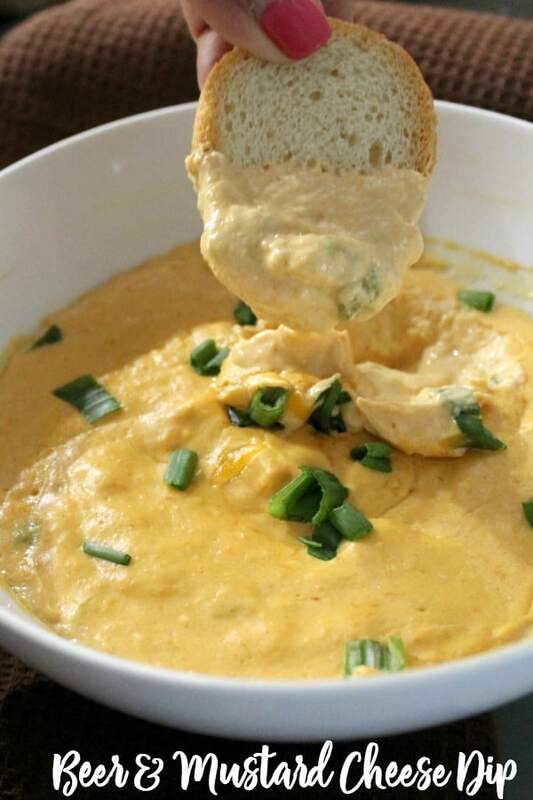 This hot dip is made with French’s® Classic Yellow Mustard. Did you know that it is made with stone ground, #1 Grade Mustard Seeds and has no artificial colors, flavors or preservatives? 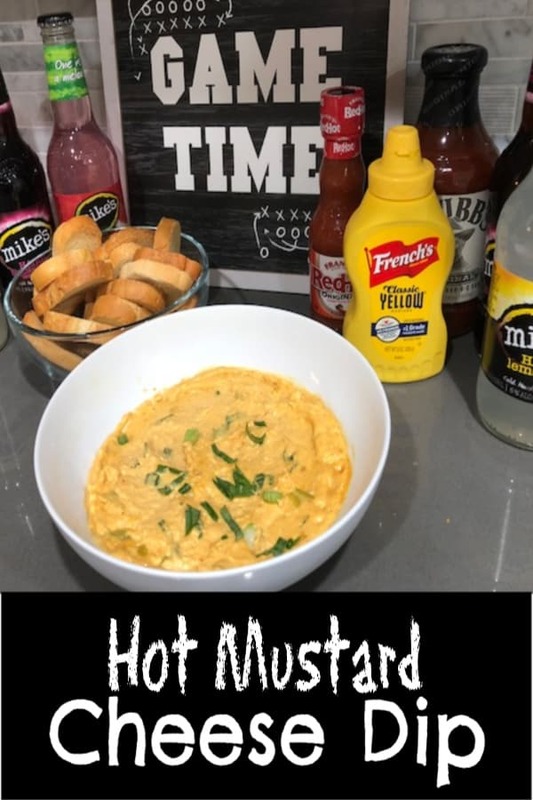 I am a big fan of Mustard and love the taste in this tasty warm appetizer. I picked up this fun variety pack of Mike’s Hard Lemonade. With the delicious taste of real, tart lemons and it is just the right amount of carbonation and sweetness, for a new level of fun refreshment. Mike’s variety pack is a perfect addition to any gathering because there’s a flavor for everyone! I love the Watermelon. Mike’s Hard Lemonade is for individuals 21 years and older, and should be consumed responsibly. 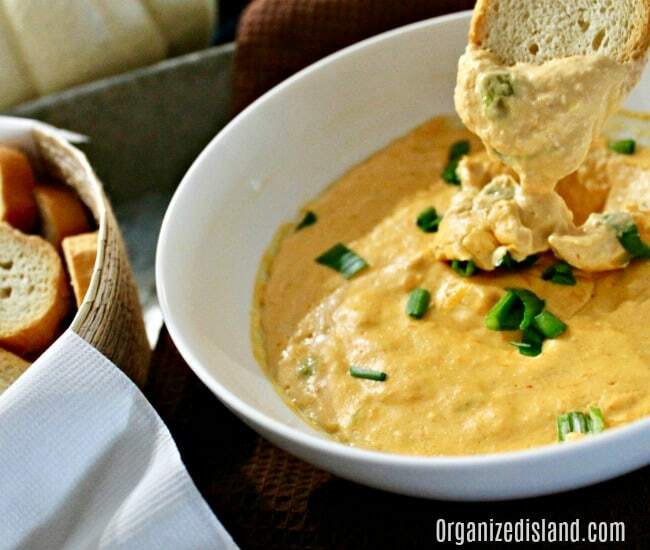 This dip takes cheesy goodness to a new level! I especially love that you can make it in the microwave in just minutes. What a great way to save time! This recipe is courtesy of McCormick and you can find it here. Pepper Sauce, Mustard, Worcestershire, and garlic powder in microwave safe bowl. Stir in beer and green onion until blended. Microwave 1 minute or until hot. 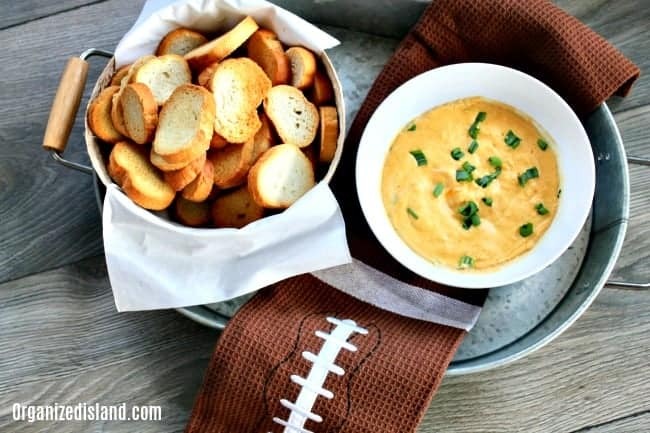 For more great homegating ideas, I suggest this Kentucky Style Glazed Wings recipe featuring Frank’s® RedHot Original Cayenne Pepper Sauce and the Stubb’s® Original Bar-B-Q Sauce, and this Smoky Roasted Garlic Hummus made with Stubb’s® Original Bar-B-Q Sauce. This recipe is already streamlined in the microwave, but I do have one time-saving tip for you. 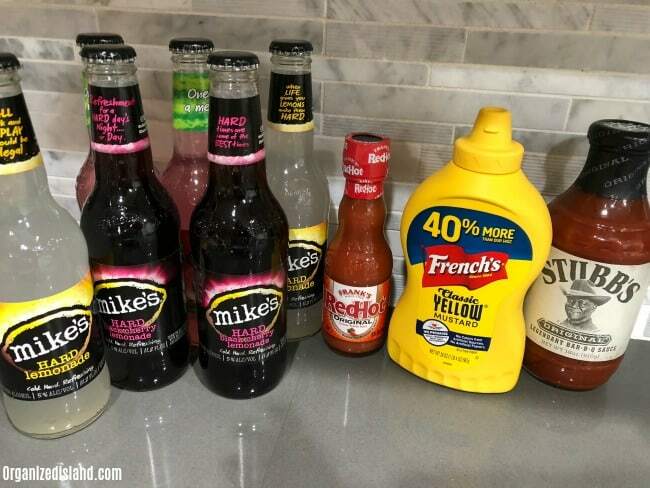 Next time you are in Walmart, be sure to pick up French’s® Classic Yellow Mustard, Frank’s® RedHot Original Cayenne Pepper Sauce, Stubb’s® Original Bar-B-Q Sauce, and Mike’s Hard Lemonade so you will be prepared for your own HomeGate party or gathering. Gatherings with my friends are a wonderful way to spend time together. While you are enjoying cheering on your favorite teams, take a moment to enter the Ultimate HomeGate Sweepstakes for a chance to win great prizes! There are some serious Home Gating prizes! Be sure to follow the fun at #UltimateHomeGate and #MHL on social. Just tell me when to come over! I love a beer and cheese dip. We always use French’s and we always use McCormick’s. Their blends are out of this world. Will do Tamara! Yes, their blends are the best!